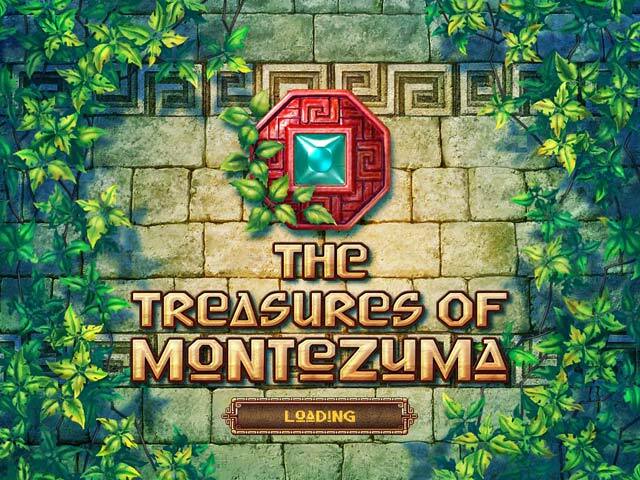 In The Treasures of Montezuma, you’ll do more than match ancient artifacts and activate powerful magic totems. 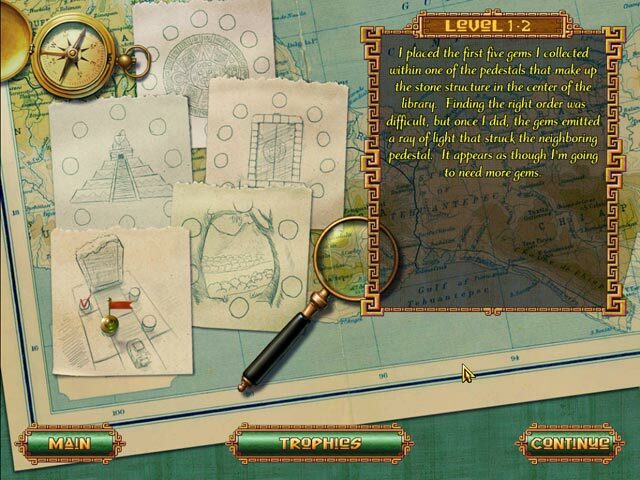 You’ll also follow the beautiful and clever Dr. Emily Jones as she solves a mystery that can transform the world. The beginning of her quest takes her to the mountains of Mexico, where she makes an astounding discovery that sets the archaeological world on fire. But that’s only the beginning of the challenges she’ll face. 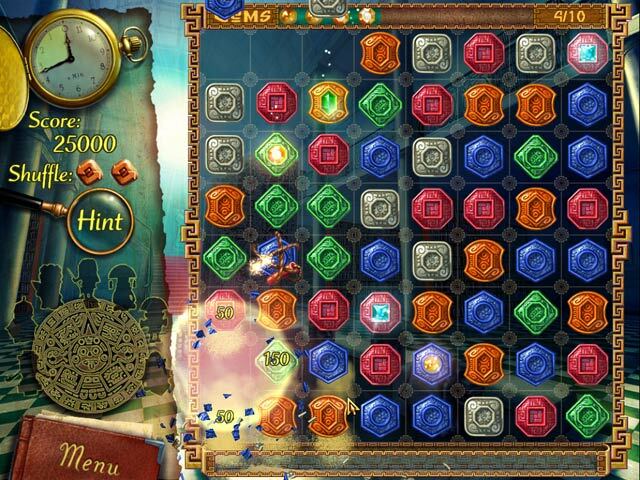 4 bonus games, 8 bonus levels. 7 Power Totems to activate.